Lindsay Zajac is a doctoral student in the Clinical Science program at the University of Delaware. Her research focuses on how adversity, attachment, and parenting in infancy impact children’s peer relations in middle childhood. 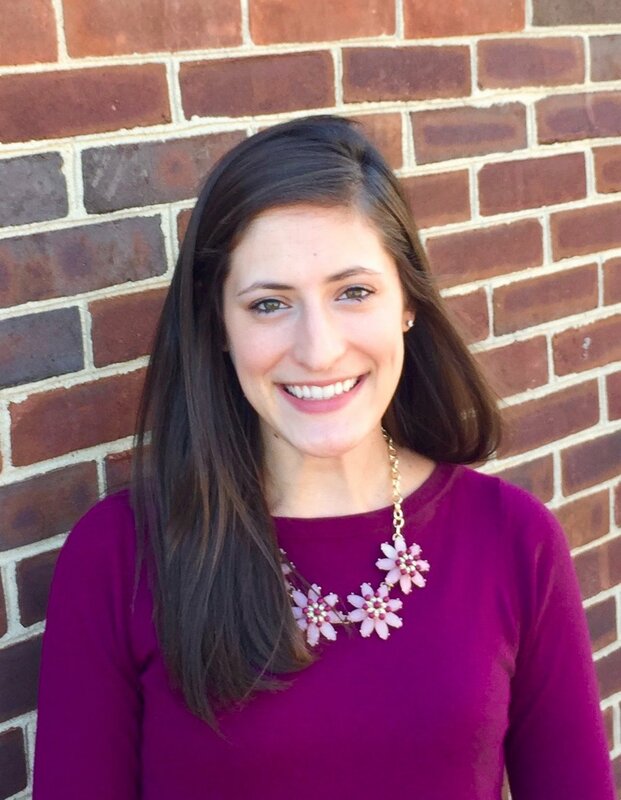 As a graduate student in the Attachment and Biobehavioral Catch-Up (ABC) Lab, she is involved with several projects evaluating the effects of the Attachment and Biobehavioral Catch-Up (ABC) intervention, which was designed to help neglecting parents learn to provide nurturance, respond in sensitive ways, and reduce frightening behaviors. Ms. Zajac currently manages a longitudinal follow-up study evaluating the effects of ABC on middle childhood outcomes, including inhibitory control, emotion regulation, physiological regulation, and peer relations. She has clinical experience providing evidence-based treatments to parents and young children and children coping with complex medical conditions. Ms. Zajac holds a BA in Psychology from Bucknell University and an MA from the University of Delaware. Children who experience maltreatment have difficulty regulating their emotions, behavior, and physiology. To reduce the risk for these adverse outcomes, the Attachment and Biobehavioral Catch-Up (ABC) Intervention was designed to help neglecting parents learn to provide nurturance, respond in sensitive ways, and reduce frightening behaviors. Assessed through a randomized clinical trial, ABC has been shown to be effective in enhancing attachment security, emotion expression, executive functioning, and physiological regulation among young children involved in the child welfare system. It remains unclear whether the intervention is effective in promoting regulation in middle childhood, when positive peer relations are critical for optimal development. The current study examines the effects of the ABC intervention on children’s peer relations at age nine. Additionally, the study assesses whether attachment in infancy, parenting in early childhood, and social information processing predict peer relations and mediate or moderate intervention effects. Findings are expected to generate knowledge underscoring the importance of promoting parenting in challenging environments and intervening early to prevent problematic outcomes for maltreated youth.